Pioneers in the industry, we offer stainless steel vessels, micron filters and pipeline engineering services from India. 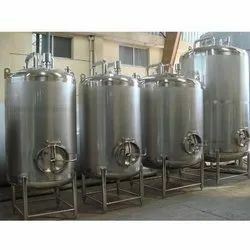 Custom designed specifically for your process to ensure maximum cleanability, reliability and hygiene, APC pharmaceutical process stainless steel vessels, and outside diameters ranging from 8 to 48 inches. APC process stainless steel tanks and vessels are available with the same pressure ratings and fitting, accessory and construction material options as our portable pressure stainless steel vessels. 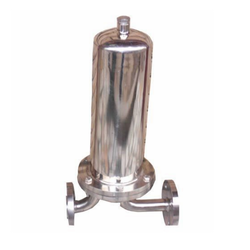 Sri Venkat Engineers offers a variety of Filter Housings in many sizes and styles. We have everything from Hydraulic Filter Housing, Coolant Filter Housing,, Cutting Oil Filter Housing, Water filter housings, Air intake filter housings, Bag filter housings, Compressed Air and Gas filter housings, and Vacuum filter housings. 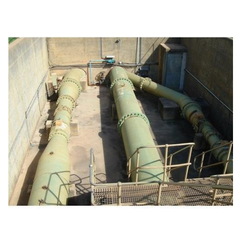 Looking for Piping And Steel Fabrication ?